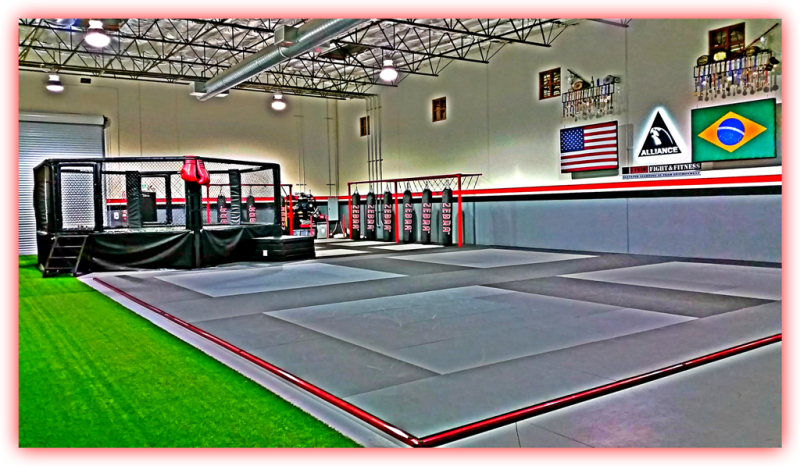 Antelope Valley’s best, fastest growing and most complete state-of-the-art martial arts, combat sports and fitness training facility! 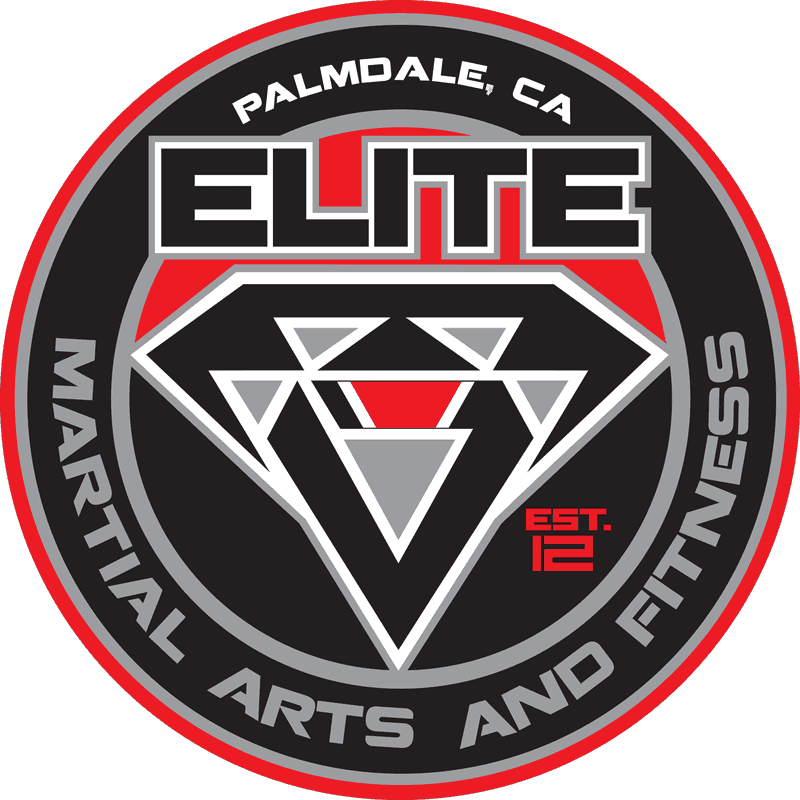 If you are interested in learning Brazilian Jiu Jitsu, Judo, Muay Thai, Mixed Martial Arts (MMA), No-Gi Jiu Jitsu and Self Defense, be it competitively, to stay in shape or just for fun, ELITE is the right gym for you!! Unquestionably, the benefits of self-confidence are life-changing! 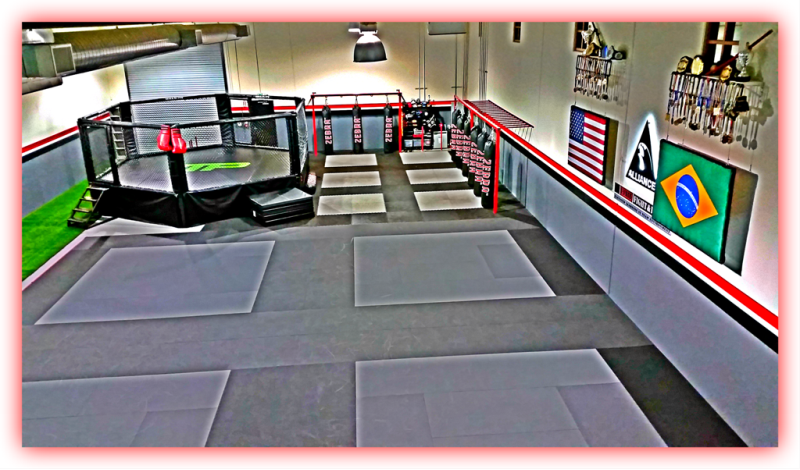 Whether, you are simply looking for a fun way to get in the best shape of your life or you are a beginner who has never trained any martial art and would like to be introduced to the world of combat sports, we guarantee our classes can help you build confidence, develop a positive attitude and build a strong body and mind! Whatever your goal or experience level, our wide range of class offerings will help you get to the next level! Not to mention the fact that you’ll join a supportive community of ELITE members who share some of your passions and aspirations. Around here, we call such God-given blessing our "ELITE FAMILY"! Needless to say all of that adds up to an amazing experience we guarantee you won’t find anywhere else here in the Antelope Valley! … maybe you felt anxious, ... even nervous, about walking in there and not knowing what to expect. Well, we want to relieve your anxiety! 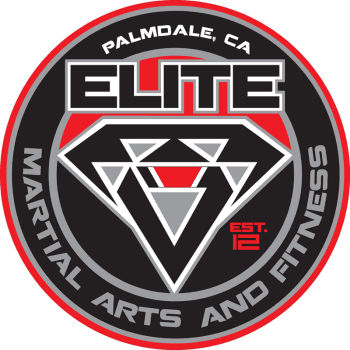 We assure you that when you walk into ELITE, you will be greeted by someone with a smile that not only trains at the school, but is dedicated to helping people like you feel welcome and assist you in finding the program that best suits your needs. Men and women, boys and girls, whether you are simply looking for a fun way to get in the best shape of your life or you are a beginner who has never trained any martial art and would like to be introduced to the world of combat sports, we guarantee our classes can help you build confidence, develop positive attitude and build a strong body and mind. Are you looking to train 1, 2, 3 days per week or every day of the week? WE HAVE A CLASS FOR YOU!! 😎 𝗖𝗼𝗺𝗲 𝗷𝗼𝗶𝗻 𝗼𝘂𝗿 𝗘𝗟𝗜𝗧𝗘 𝗙𝗔𝗠𝗜𝗟𝗬! COME TRAIN WITH THE BEST!! COME TRAIN WITH US!